We can handle all your guests needs. Booking The Marquee at the Riverside Inn, Ashford. Set in a picturesque location the Riverside Inn is the perfect venue to hire for any upcoming event. Along with our luxe scalloped ceiling marquee, our stunning rear garden is also available to you on the day, indeed the Riverside Inn can meet every need for your forthcoming events. The marquee stands at 6m x 14m and comes equipped with electricity, heating, a dance floor and chandelier by default but let us know what is required for your day. 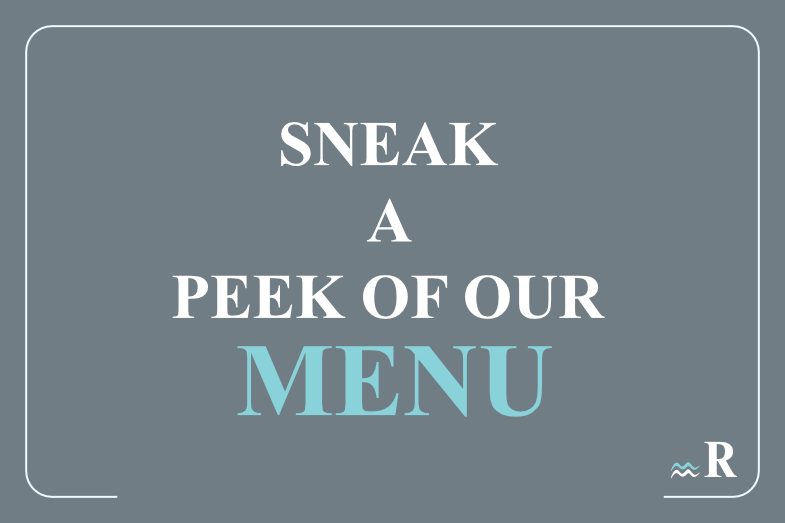 Our in house catering team have a number of event packages to suit your taste and budget, allowing you to pick from the broad menu and produce a tempting buffet for all of your guests to enjoy. 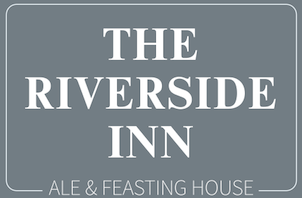 Whilst our menu and packages are varied, they may not always cater to everyone’s needs or tastes – the Riverside Inn will be happy to collaborate with you to finalise the details – so if you would like to consider us for your event, please fill out form and we will get in touch with you to meet and accommodate your plans and finalise cost.